Tiffany is a resident of Fairland, Oklahoma in Ottawa County, and was previously a longtime resident of Jay, Oklahoma in Delaware County. She is graduate of Jay High School and has over 10 years of experience in legal proceedings and working with people in difficult situations. Tiffany has been a part of the Stockwell & Connor, PLLC team since May 2014. She joined the team as a receptionist and assisted in other areas of the firm. She became a member of the National Association of Legal Assistants, Inc. in March 2015 and became a member of the American Bar Association for Paralegals in June 2015. 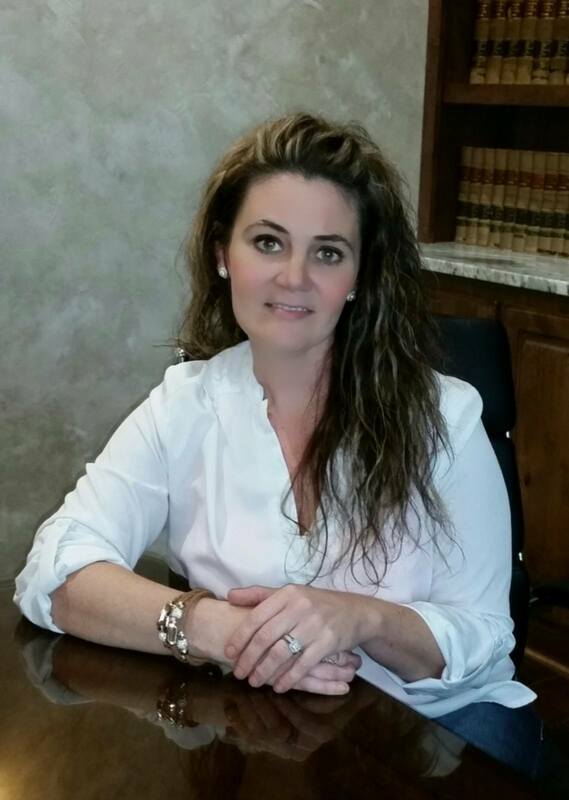 Prior to joining our team, Tiffany worked for the Delaware County Court Clerk’s Office in Jay, Oklahoma for a total of 10 years as a Deputy Clerk. Her primary duty was to assist with maintaining the criminal files and assisting the general public of Delaware County by providing information of public records and legal documents. Her duties also included assisting in all areas of the office, which included filing and record keeping for all Delaware County District Court cases.